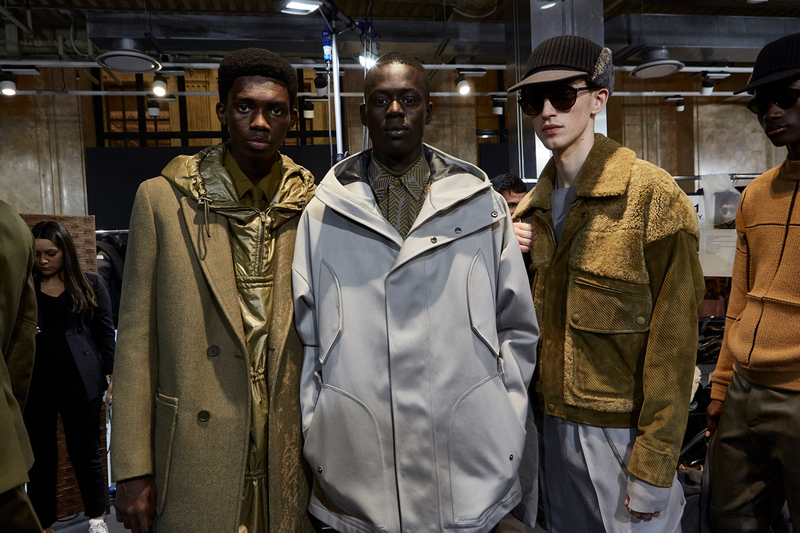 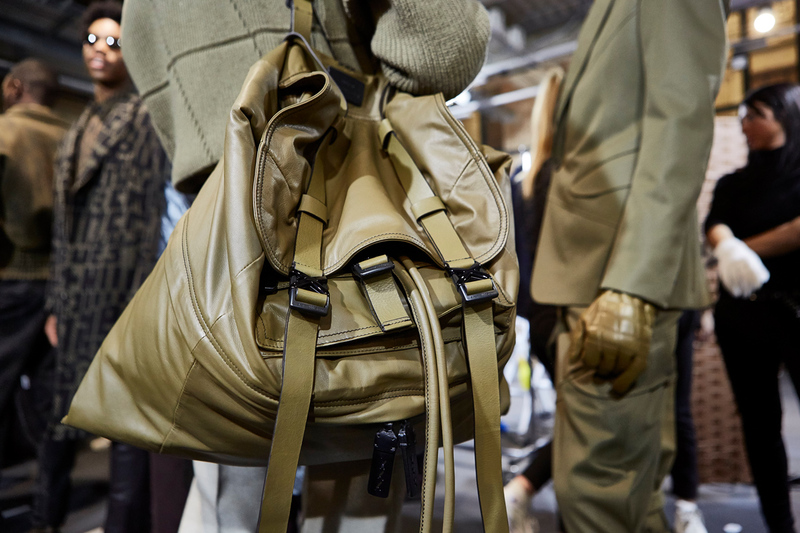 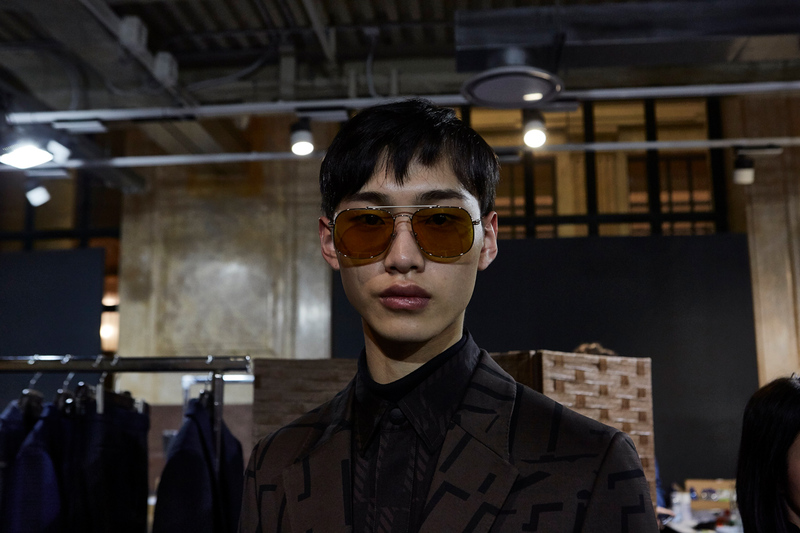 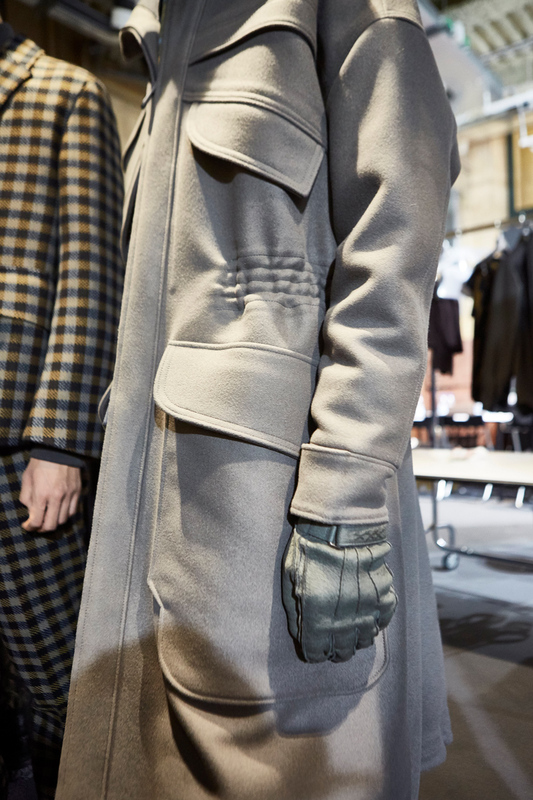 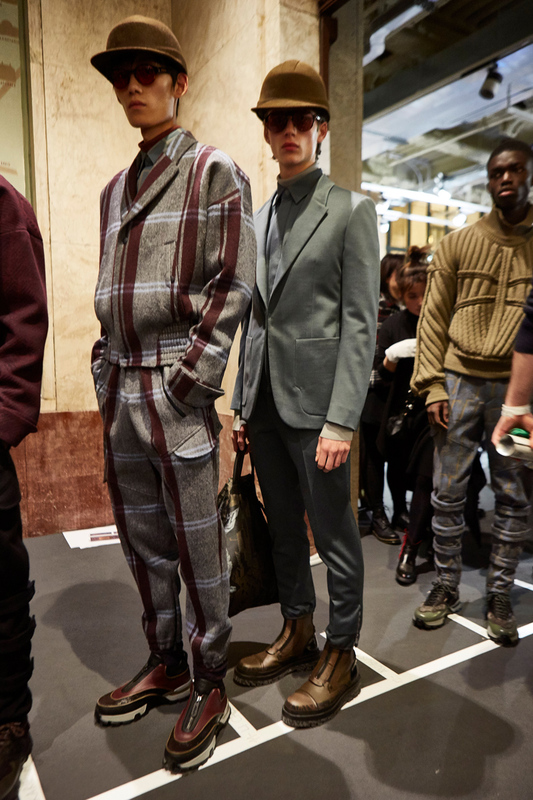 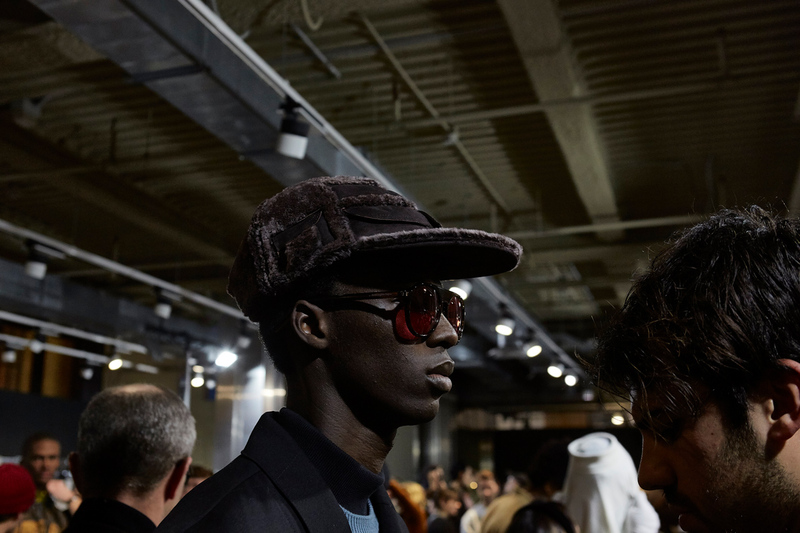 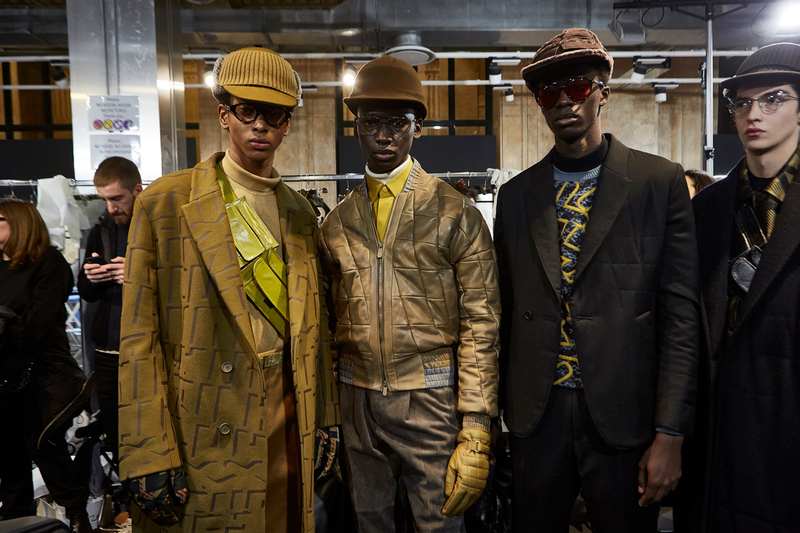 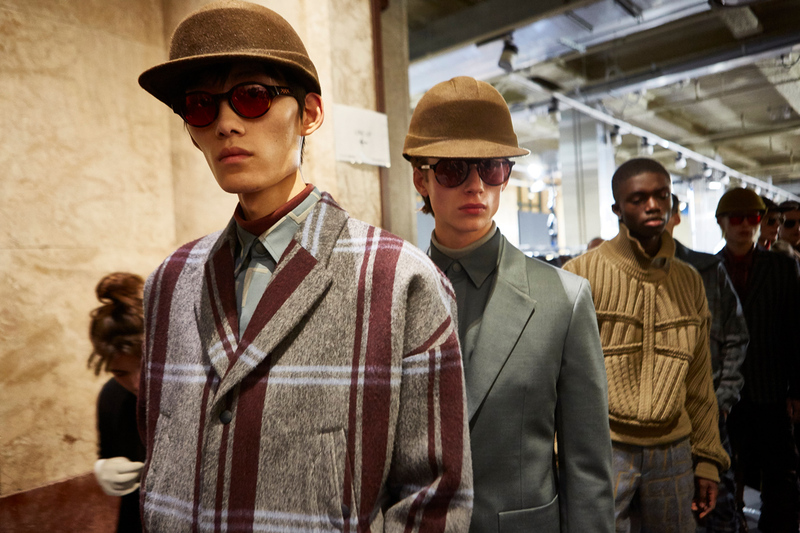 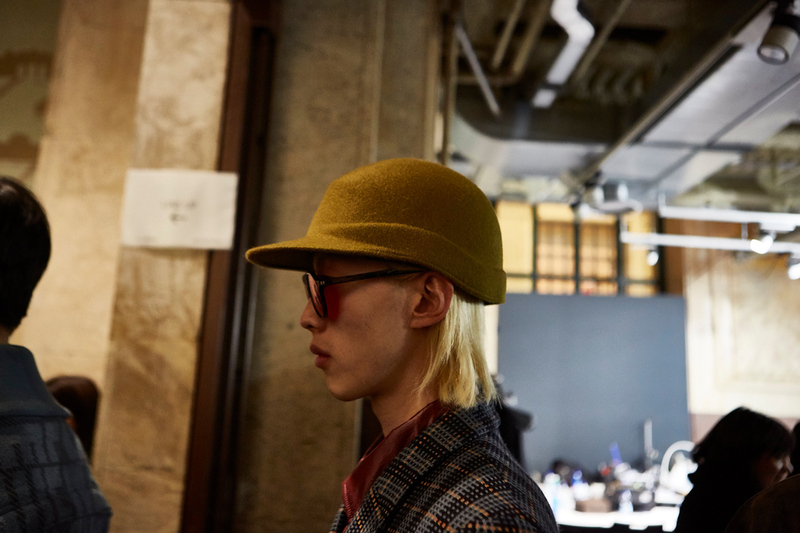 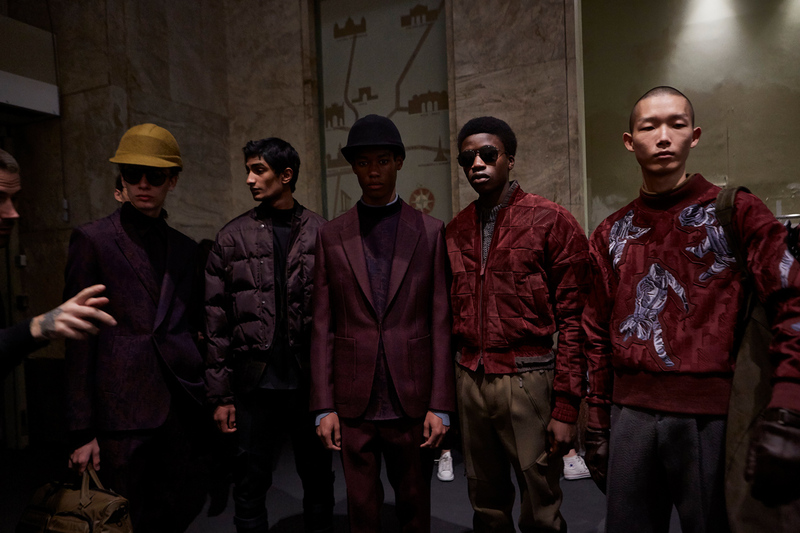 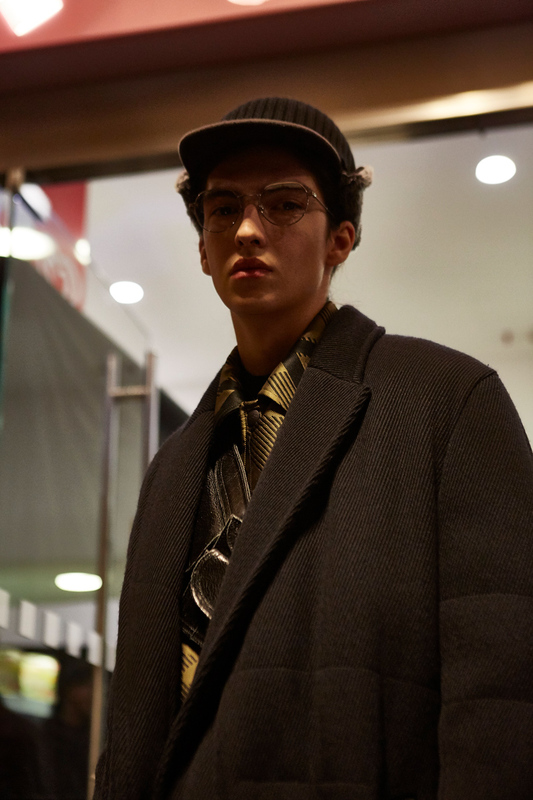 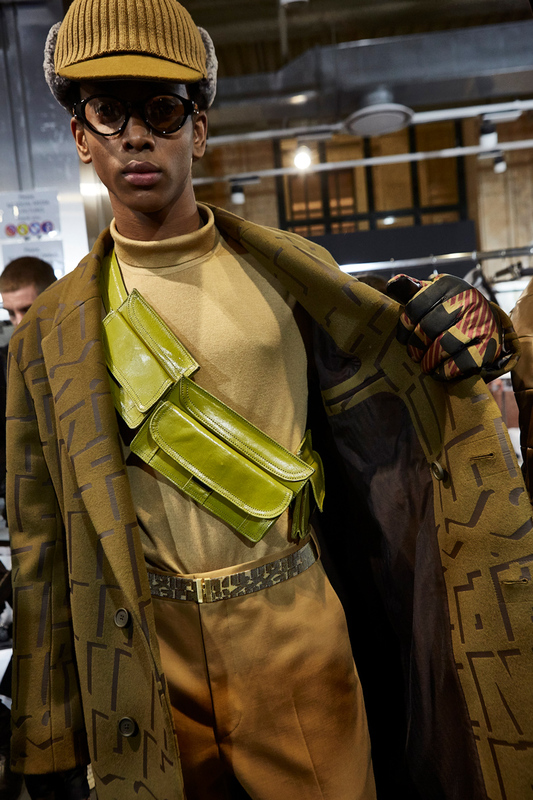 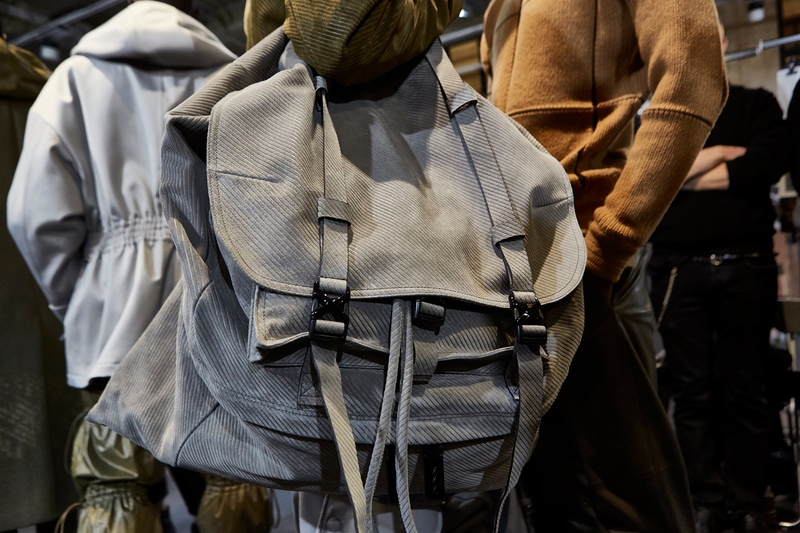 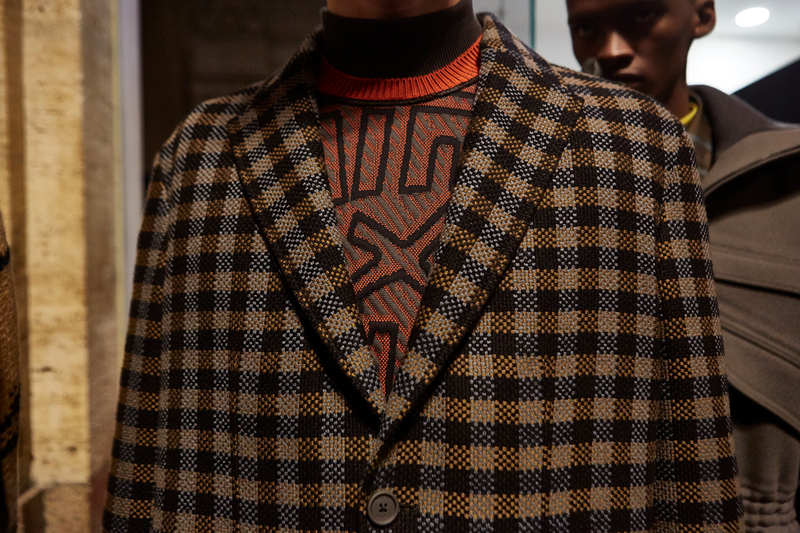 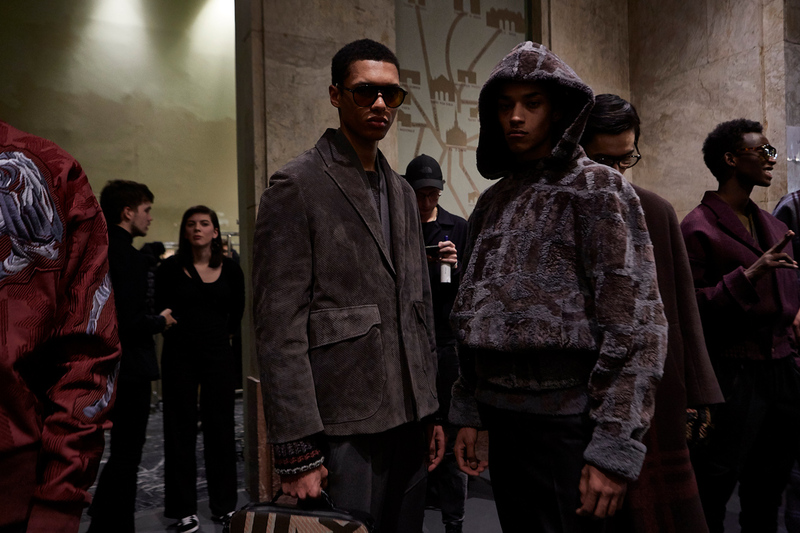 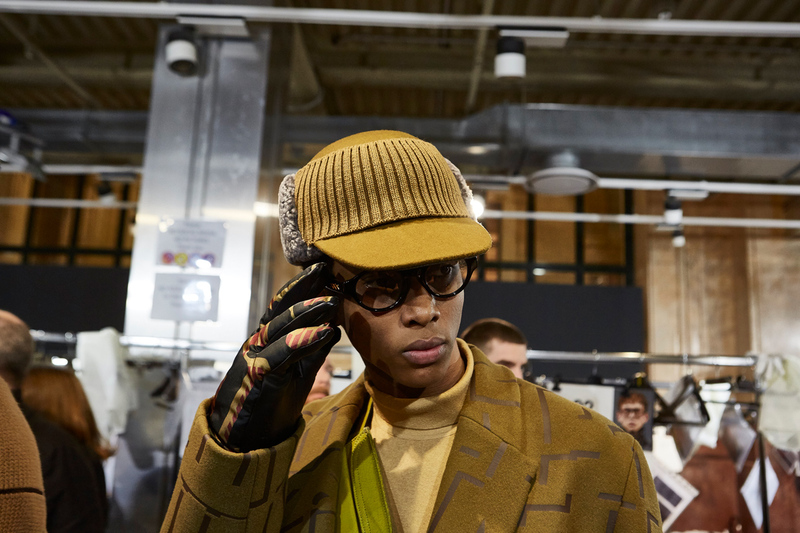 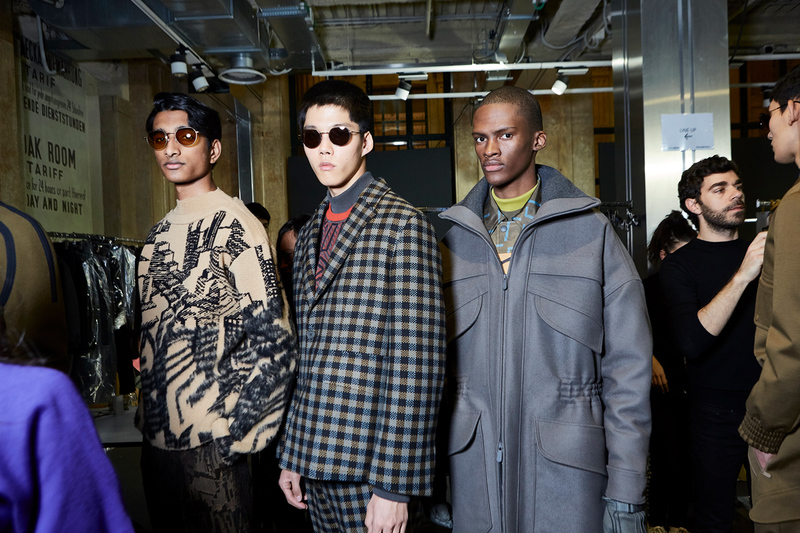 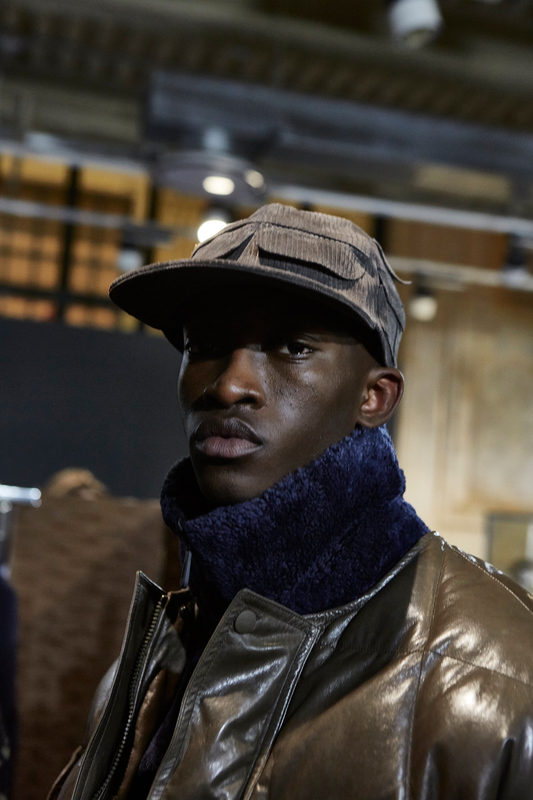 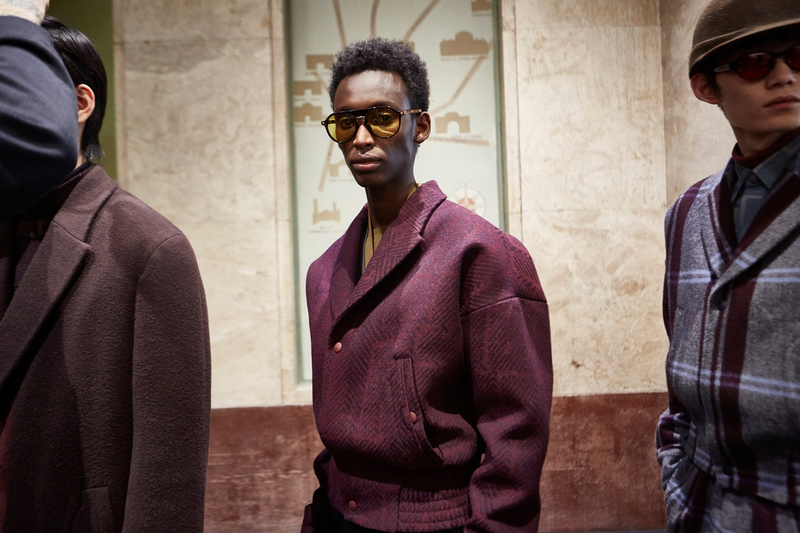 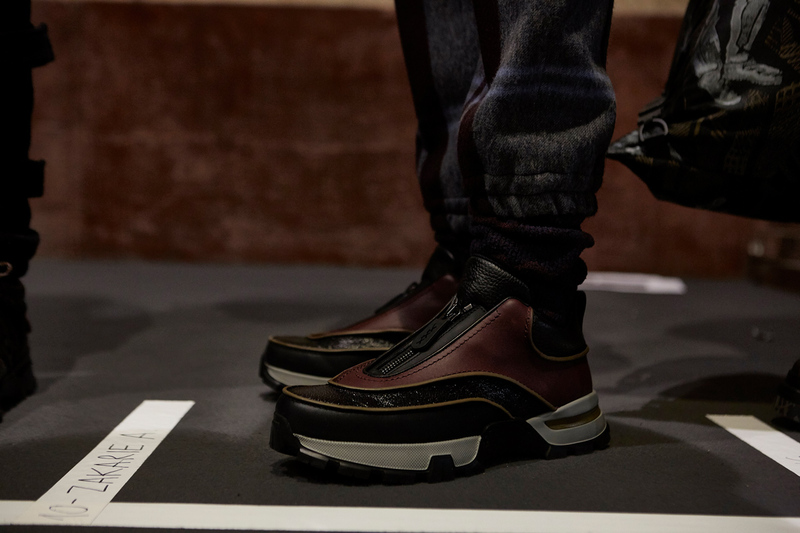 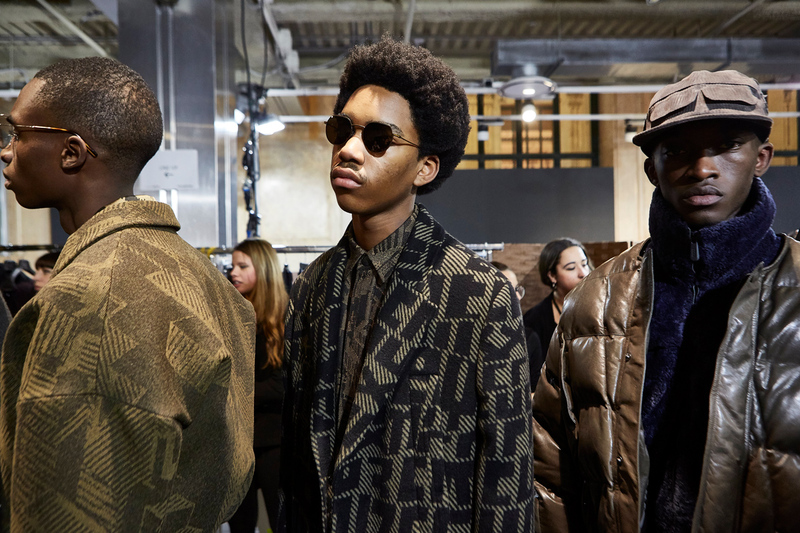 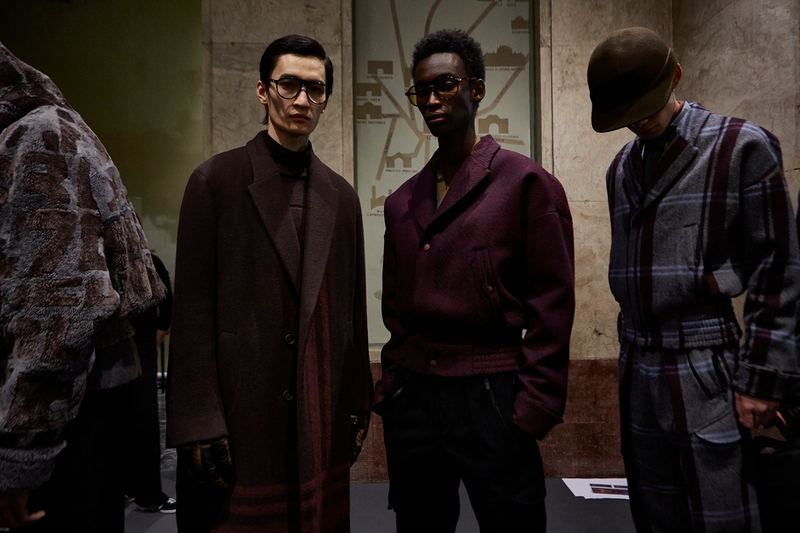 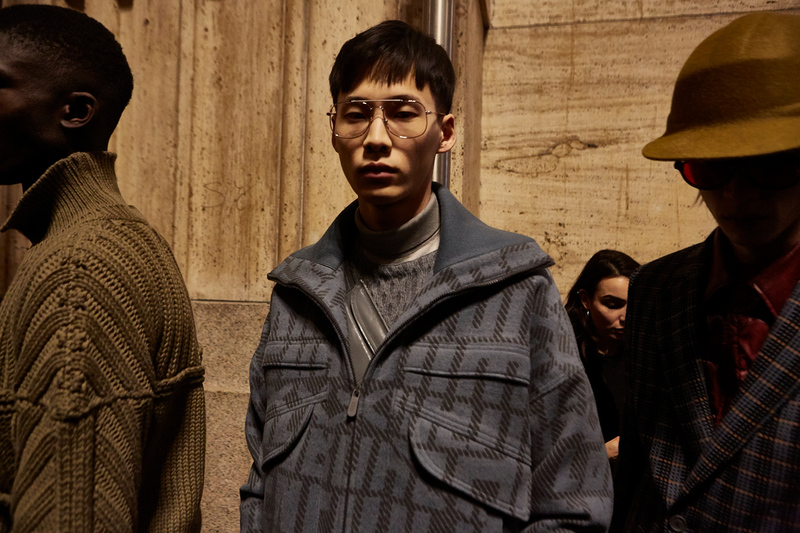 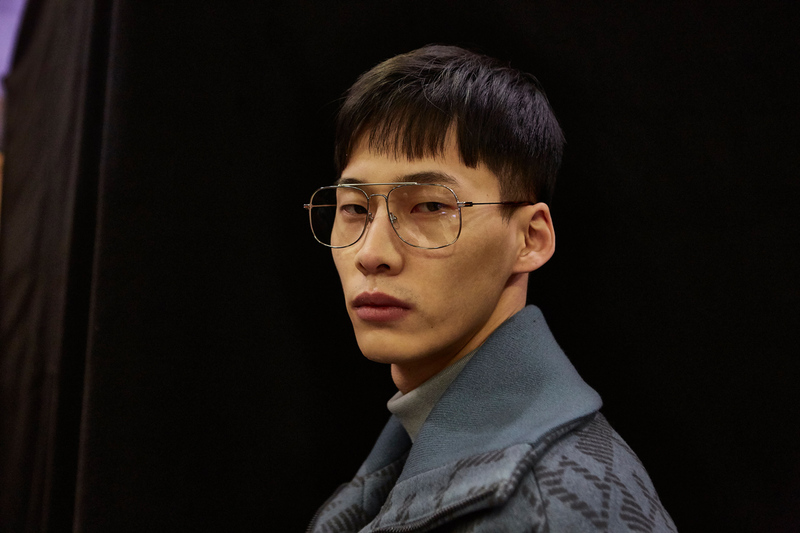 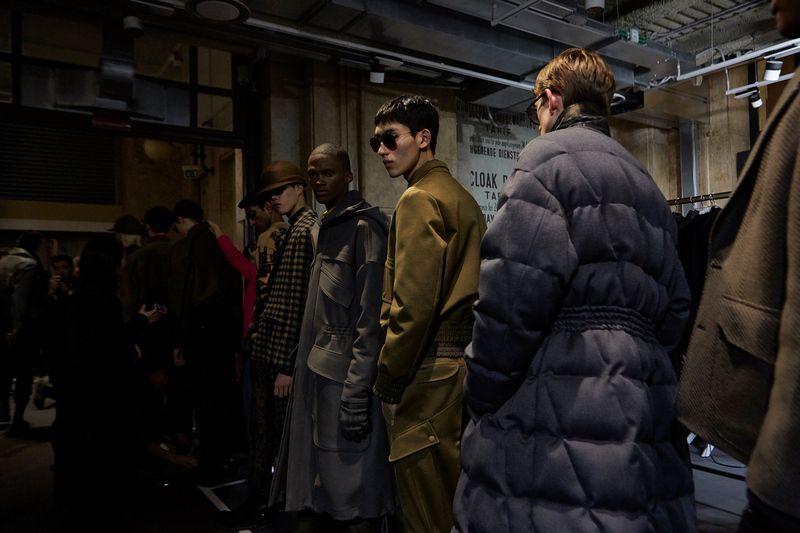 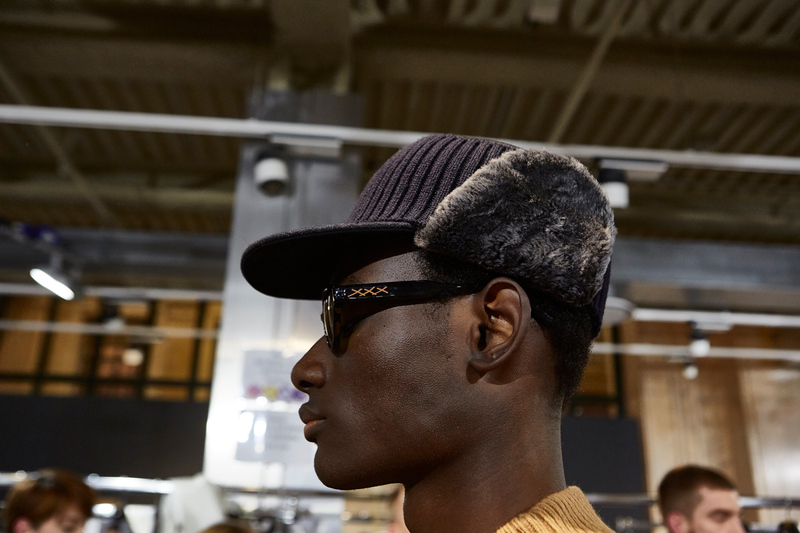 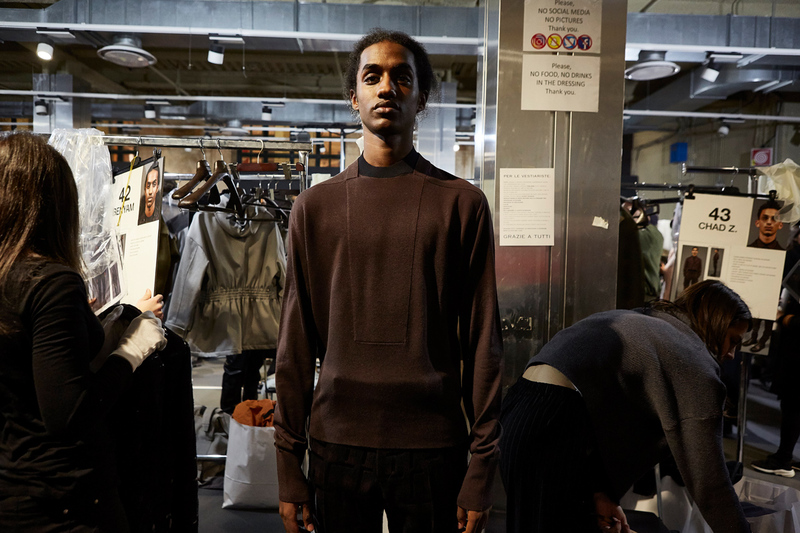 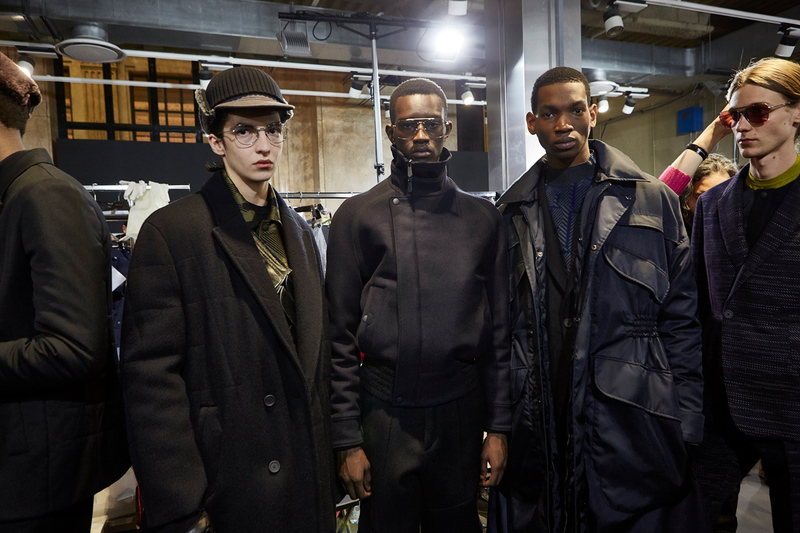 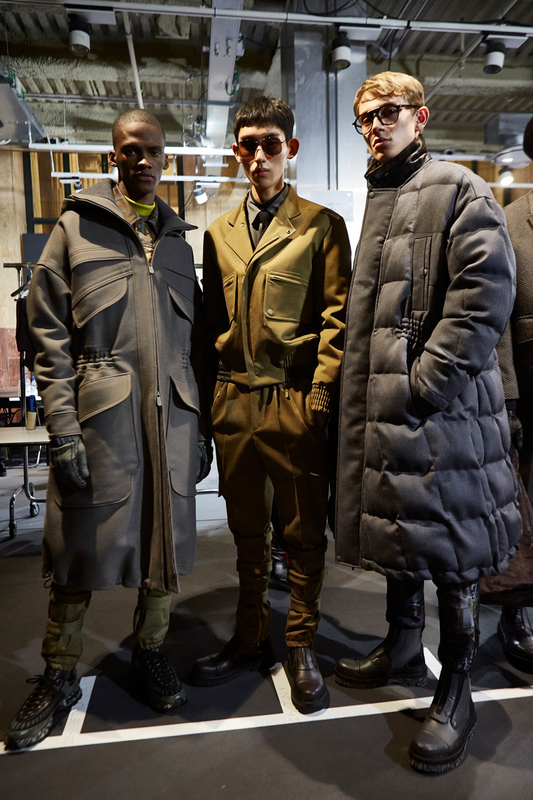 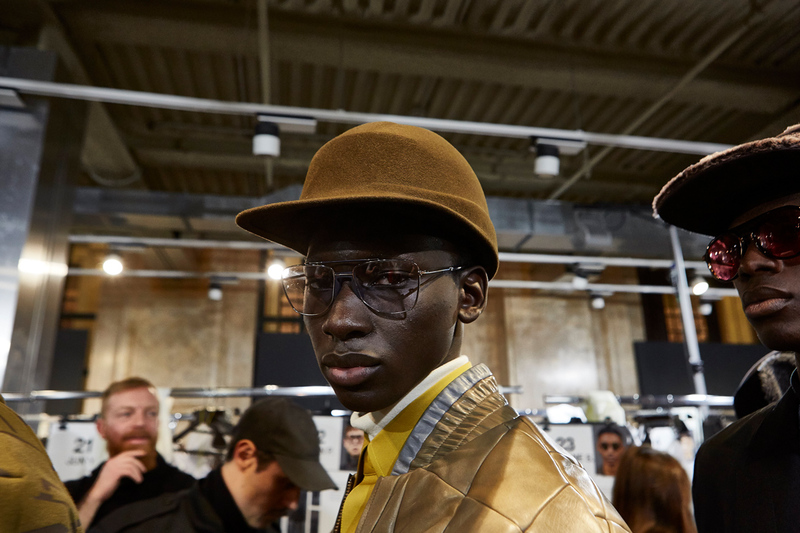 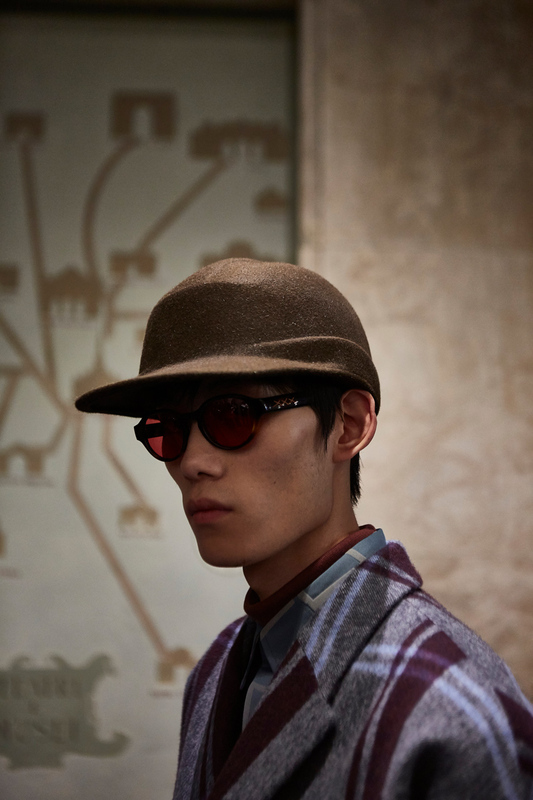 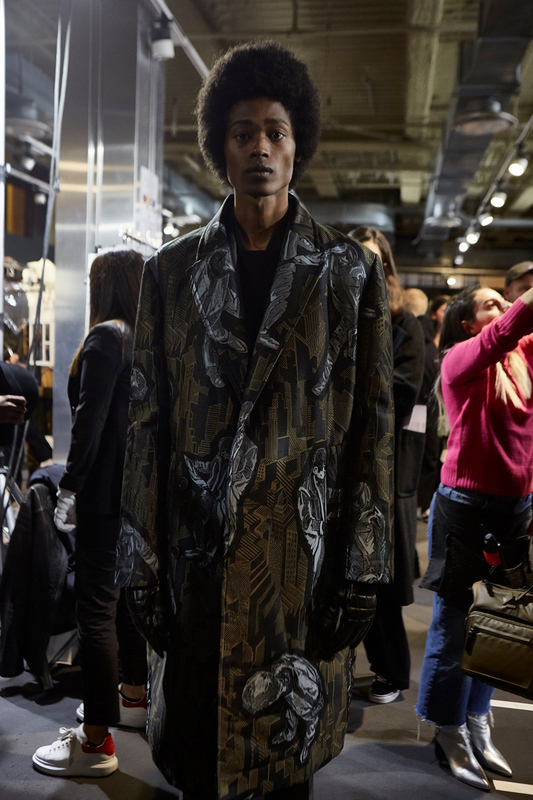 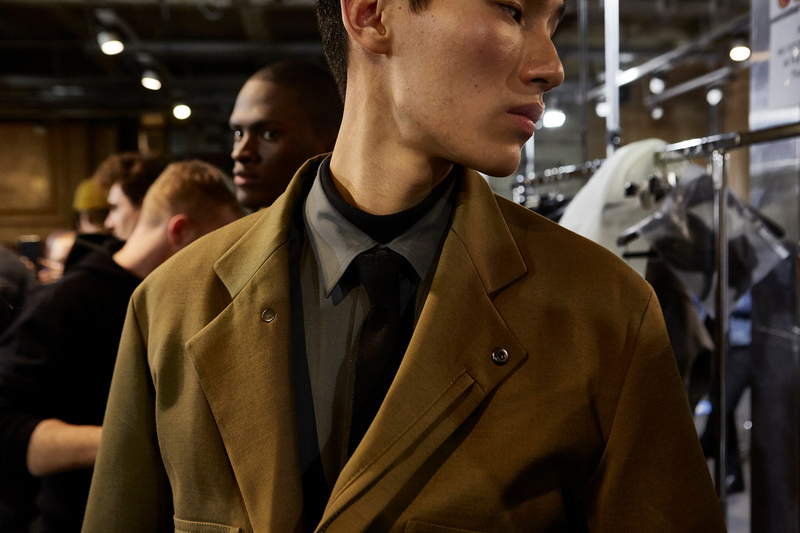 Take a look at backstage of Ermenegildo Zegna Fall-Winter 2019 show during Milan Fashion Week. 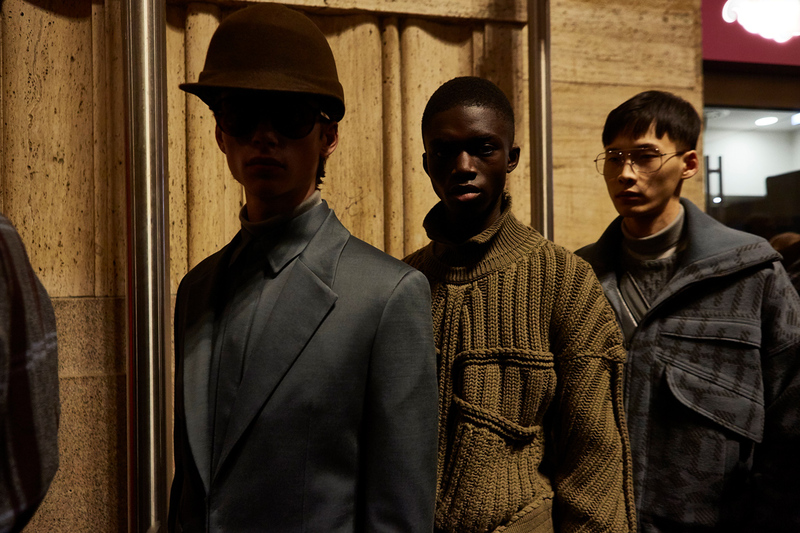 ERMENEGILDO ZEGNA SS19 CAMPAIGN "DEFINDING MOMENTS"
Ermenegildo Zegna unveiled Spring-Summer 2019 campaign “Defining Moments” campaign, directed by Oscar-nominated Italian director Luca Guadagnino. 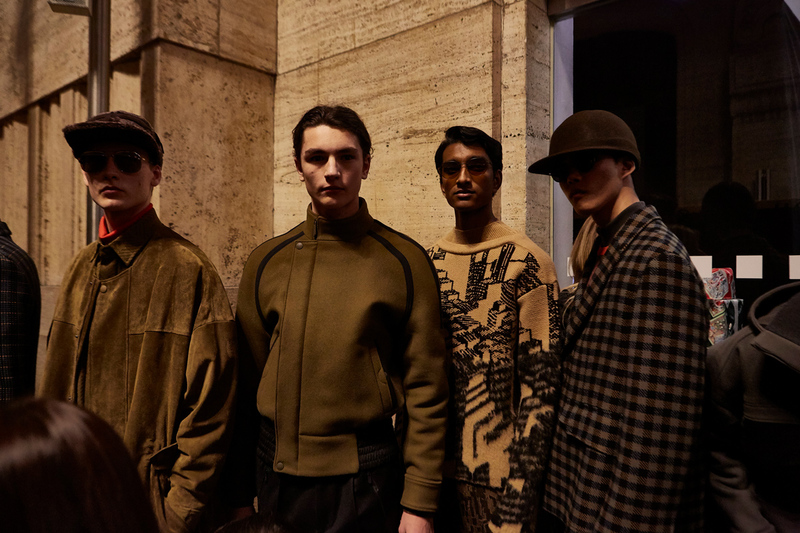 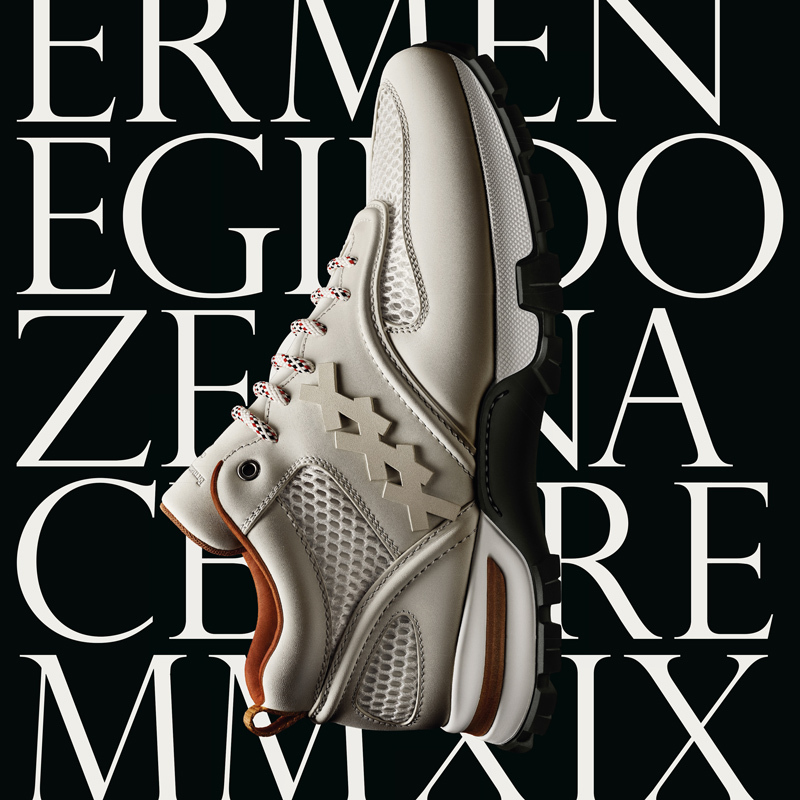 Ermenegildo Zegna unveiled “My Cesare” Spring-Summer 2019 Campaign.